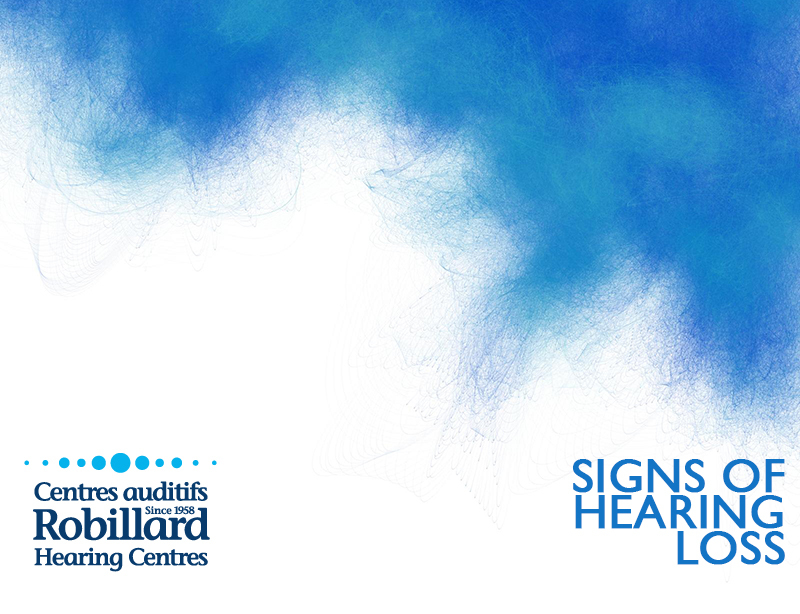 Admitting that your hearing is deteriorating is difficult for many people to accept. But acknowledgement of hearing loss, and addressing the issue with a professional is the first step towards improving your quality of life. Phone Conversations are Becoming Difficult. When people start to lose their hearing, they often compensate, often without realizing, by using peoples lip movement and verbal cues to pick up the parts of conversations that they are missing. On the phone, those are, of course, not available. If you notice that you’re struggling more and more with understanding the person on the other end of the line, the problem could be more problematic than a bad connection. Others mention that you turn the volume up too high on the TV. This is not necessarily restricted to the television – it can apply to any media device. 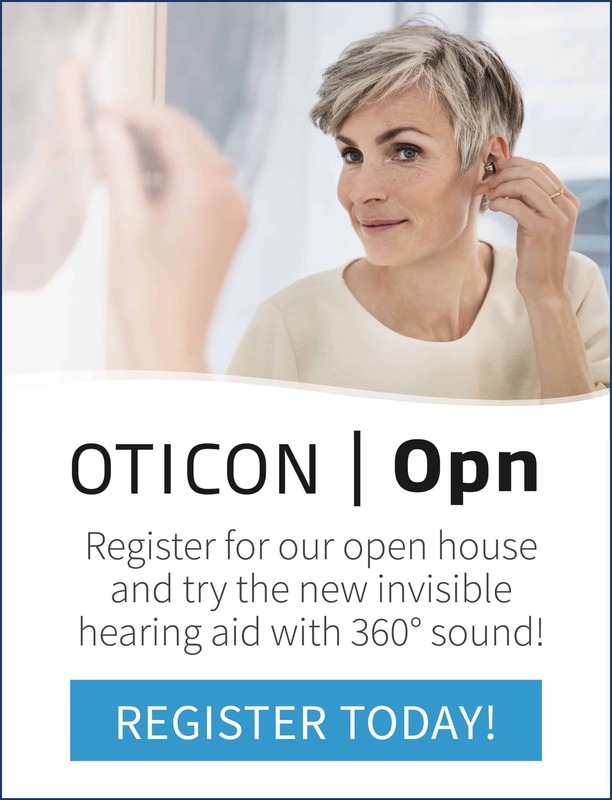 But if your family or friends have been gently poking fun that you always have the television volume cranked up, it could be that you’re compensating for a loss of hearing ability. You’re starting to have difficulty in noisy environments. Often, a telling sign of hearing loss is that it becomes difficult for you to hear the person sitting across from you in environments with lots of background noise, like restaurants. You struggle to hear or understand women and children. High frequency hearing loss is the most common type of hearing loss, and those are the frequencies that the voices of women and children tend to fall into. 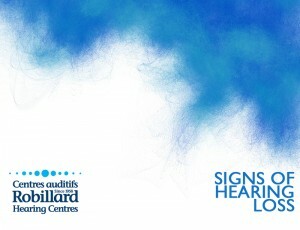 Difficulty hearing them can be a telltale sign that you are experiencing hearing loss. You are asking people to repeat themselves very frequently. Regardless of our hearing ability, we all miss little parts of conversations in our day-to-day life. But if you find that you are increasingly missing words, or frequently asking people to repeat themselves, it is a possible sign that your hearing is deteriorating. Voices sound muffled to you, or people frequently seem as if they’re mumbling. You find it challenging to get through a day of straining to hear, to the point where it’s fatiguing. You are avoiding social situations due to your difficulties in following conversations. 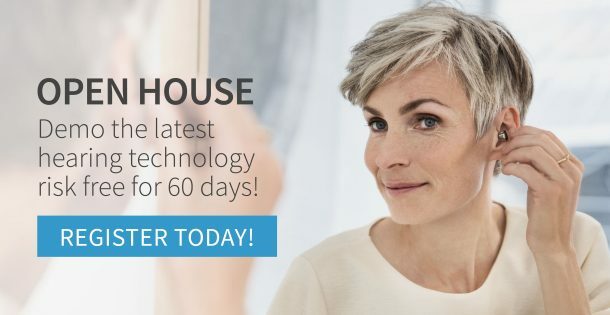 Our team of audiology specialists have provided the most trusted hearing healthcare to the National Capital Region since 1958, and are ready to put you on the path to improved hearing today.